If you have any queries about youth sized club clothing please use this contact form. 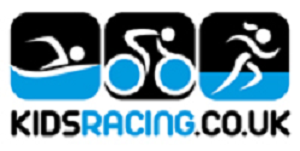 As a Go-Ride Affiliated Club, we have partnered up with KIDSRACING who have offered us 10% off orders from their website. Please see the image and text below for more information and use the contact form above to ask for the discount code.